As children we roam free, our unteathered imagination transforms our backyard into the himalayan mountains, the mojave desert, or maybe we are on a ship sailing across the atlantic. With our explorer hat and trusted walking stick we discover the world. As we get older we venture past the back yard. We throw a sandwich in our bag , borrow our parents binoculars and pocket knife, maybe bring a fishing rod or a pad of paper and pen. Do we follow the creek up the valley, eating salmon berries along the way, up the ridge and to the summit? Or maybe we wander down the coastline to find a new cove or beach and stop at a rocky point to view the sea. Exploring is a basic part of human nature, it gives us peace, bonds us with our surroundings and rewards us with a sense of accomplishment, and for many, it sustains us (for a while) through our busy life. It's up to us to decide how, where and what you explore. If your exploring takes you outdoors Axe & Reel Outdoor Emporium is a great first stop. 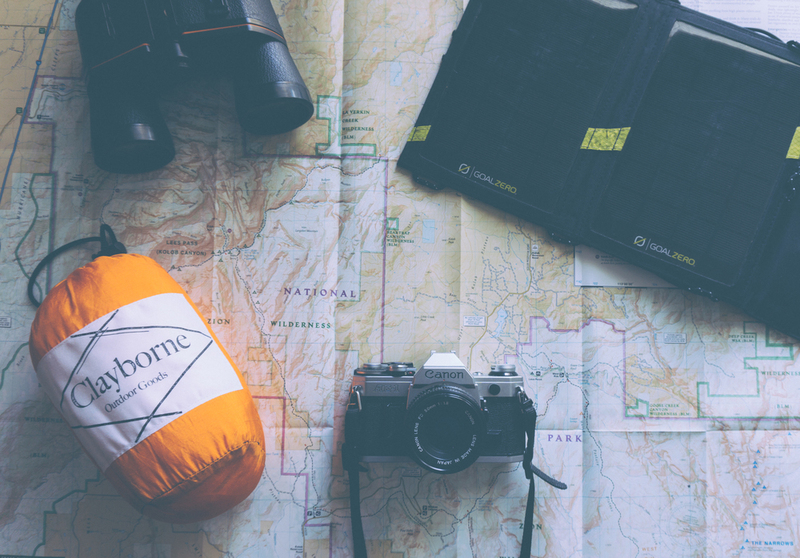 With our dedication to the outdoors, you can be sure to find something you can use to be more prepared on your next adventure. At Axe & Reel we also carry an assortment of work wear. If you need boots, pants, sock, under garments or just a good work shirt? We've got you covered.